Engine 31 is Noroton’s first due engine to all structural fire calls. 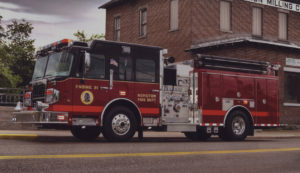 This is a specialized engine designed for fire attack carrying a crew of 6 firefighters. 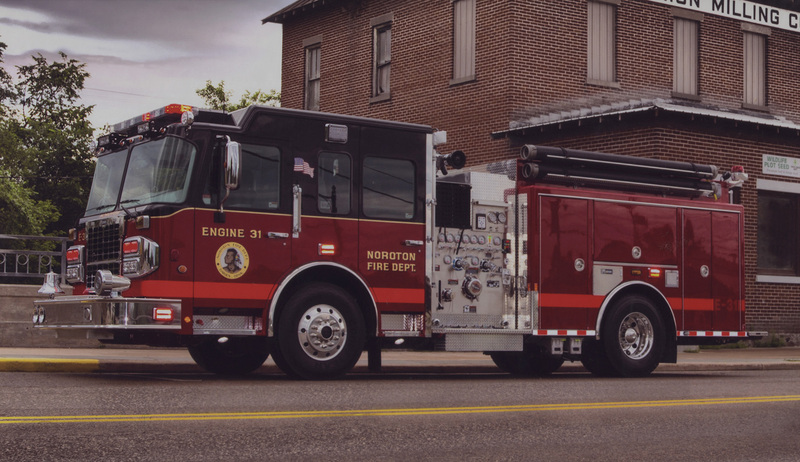 Norton took delivery of its custom build attack pumper in September 2015. E31 is outfitted with SCBA’s, tools, a thermal imaging camera, chain saw, fans and fire extinguishers.